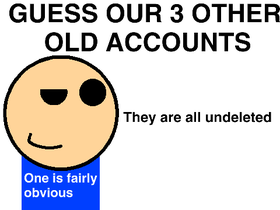 This is a shared account of 3 Scratchers (guess them). We also like other stuff. Inactive because of mostly school (and getting used to 3.0).